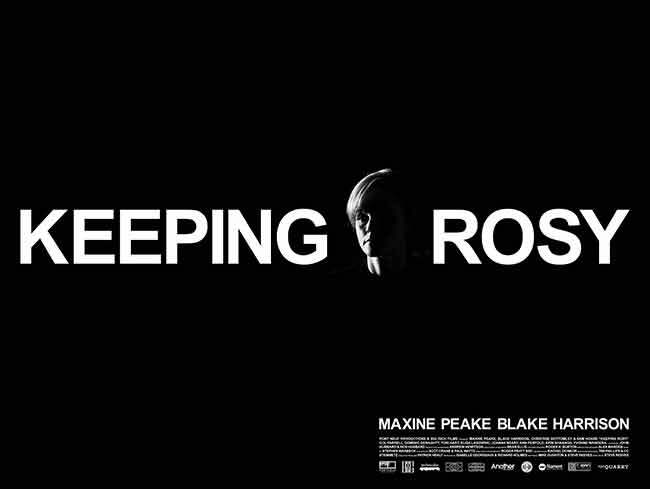 We worked with 3Sixty Content Lab to manage Big Rich Film’s self-distributed UK theatrical release of Keeping Rosy, a tense British psychological thriller starring Maxine Peake and Blake Harrison. Charlotte (Peake) is a woman who is completely defined by her career. All she wants from life is to be cut a slice of the media agency she has devoted herself to building. However, the fragility of her perfect existence is exposed when, after finding out she’s been betrayed in the boardroom, she returns home and takes her anger out on her cleaner. As Charlotte’s life disintegrates, we follow her on a heart-racing journey of self-discovery, atonement and danger as she fights for a future that is rosy. We managed press screenings, reviews, talent interviews, digital assets and creative strategy, securing quality coverage with media outlets including The Hollywood Reporter, Screen Daily, The Guardian, Empire, The Independent, Grazia Magazine, Cine Vue, The Sun, Mail Online, Express.co.uk, Digital Spy, The Metro, Hey U Guys, Female First and much more. We also managed the world premiere and red carpet event, generating showbiz coverage in The Sun, Mail Online, The Metro, Daily Star and London Evening Standard.